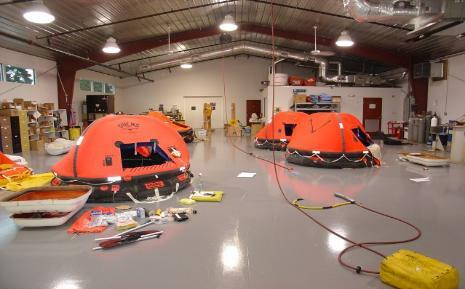 Supply and inspection of LIFERAFTS. Supply and inspection of PILOT LADDERS. 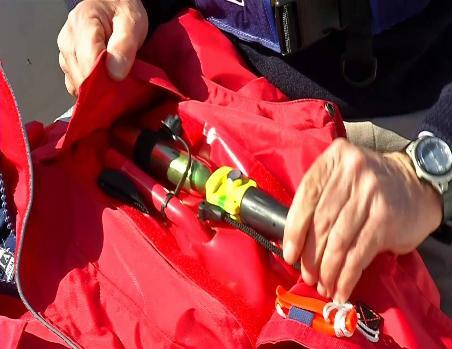 Supply and inspection of EPIRBS and SARTS. 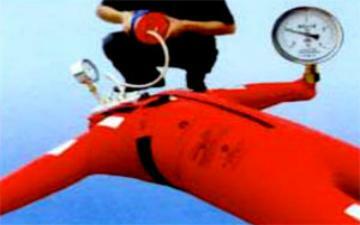 Supply and inspection of LIFEBUOYS. Ballast Water systems for your ship and Yacht CATHELCO.